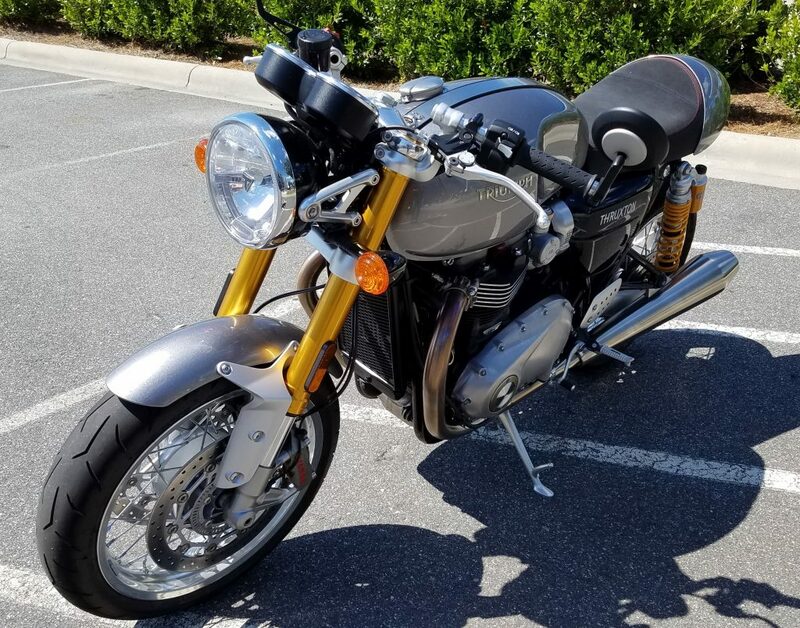 My favorite Sport Bike: The Thruxton R.
Bar none, the Triumph Thruxton R is my favorite Sport Bike on the planet. First off, let’s talk about the Looks. This bike is drop dead gorgeous. It looks like what a motorcycle should look like. 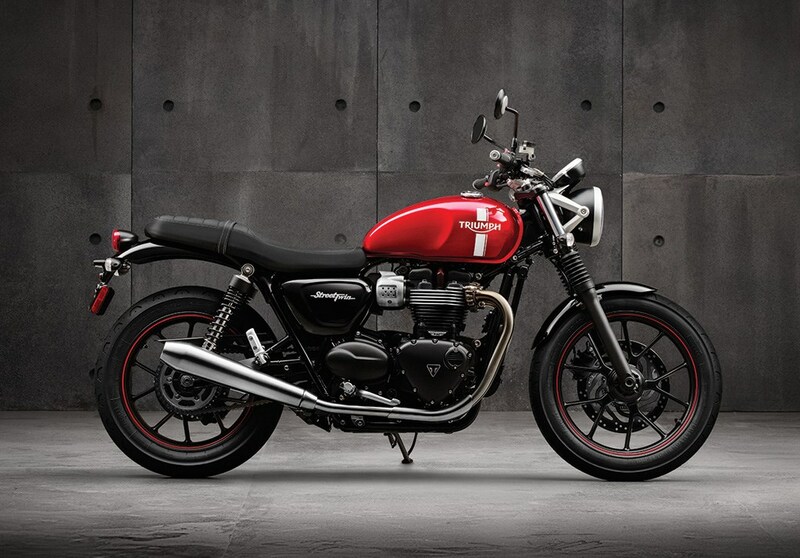 This is the modern quintessential Cafe Racer, from the company that pretty much invented the Cafe Racer. This is a two-wheeled Audrey Hepburn… always good looking, never goes out of style, and will still be good looking 200 years from now. But under that classic good looking exterior, this bike is truly a modern machine. 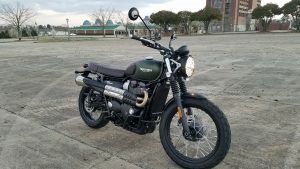 The 1200cc Parallel Twin is a pleasure at every position of the Rev Meter… it has plenty of usable power, and I’ve never felt the bike lacking in Pull. This is the battle of the ages. 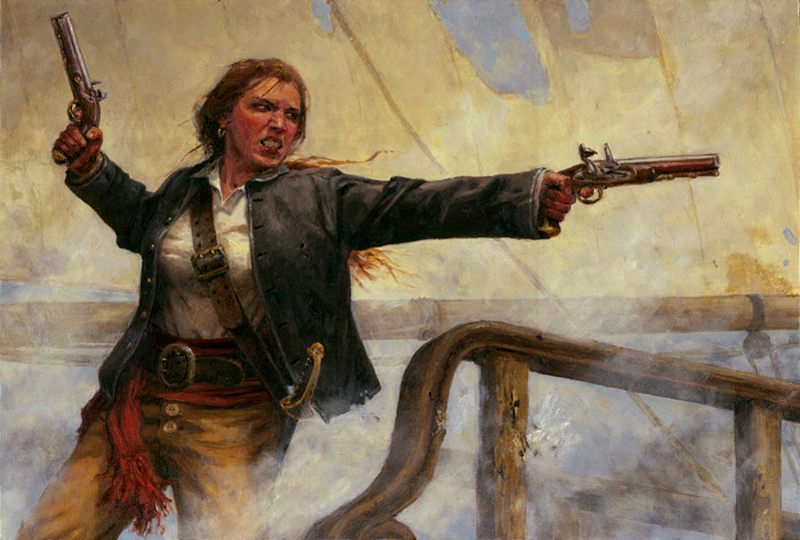 Or more specifically, the battle of the adventures. Adventure Motorcycles has grown from about 4% of the market about 5 years ago, to a full 10% of the market today. This makes ADV bikes, the fastest growing segment. 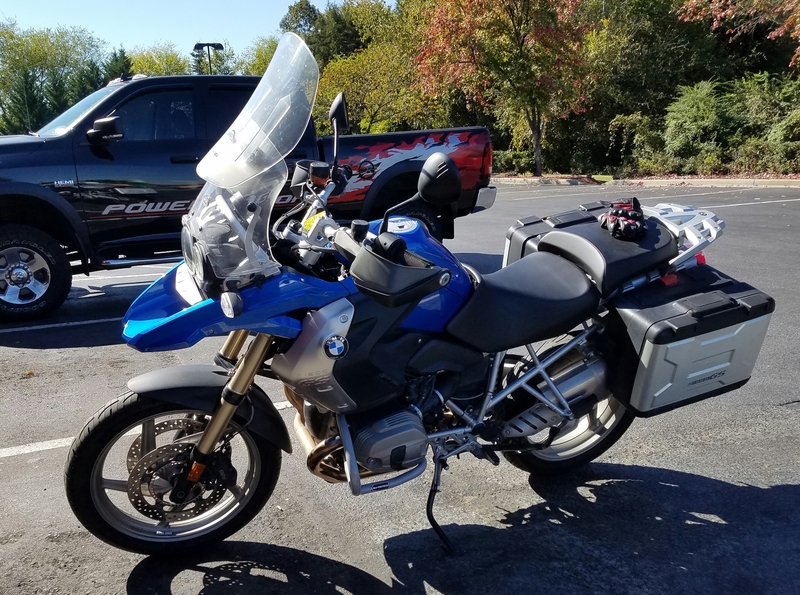 Since the genesis of Adventure bikes, BMW has been leader. They practically invented it. The king of the Adventure Bikes is the R1200GS. 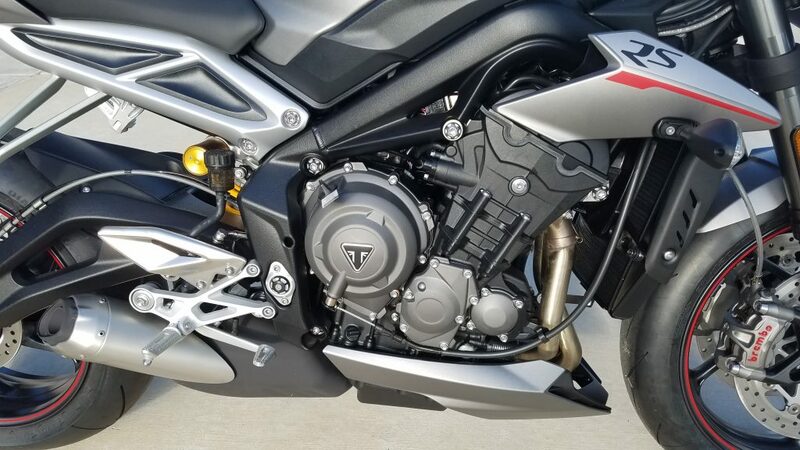 As of this moment, I’m riding a white 2015 GS with the new liquid cooled engine, which is the same exact mill that is in the R1200R that I recently tested. This is a great engine. World Class. And honestly, one of the best engines in Motorbikes – period. It has plenty of power, plenty of torque, and is very compliant and composed. 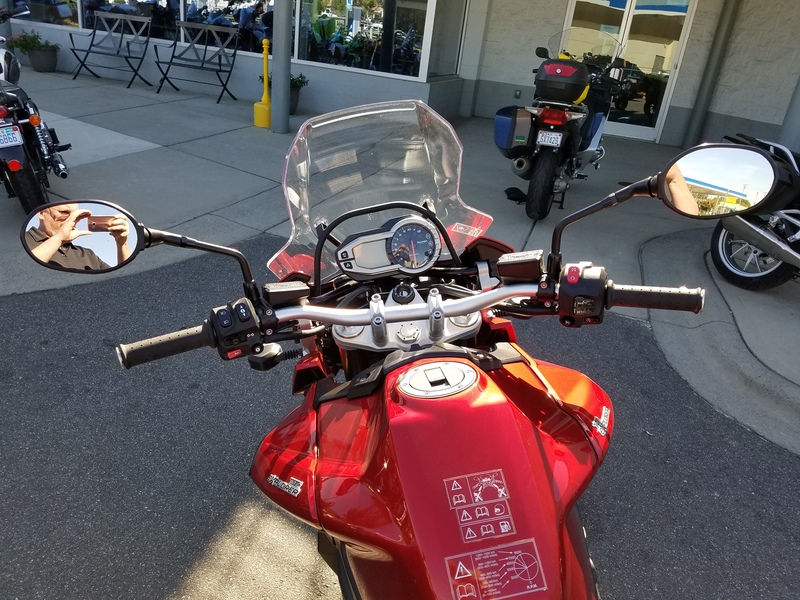 The blue GS in the photo above is a 2012 model, which is using the tried and true old Air Cooled version, which is the same as what you would get in the R Nine T bike… which people are loving. 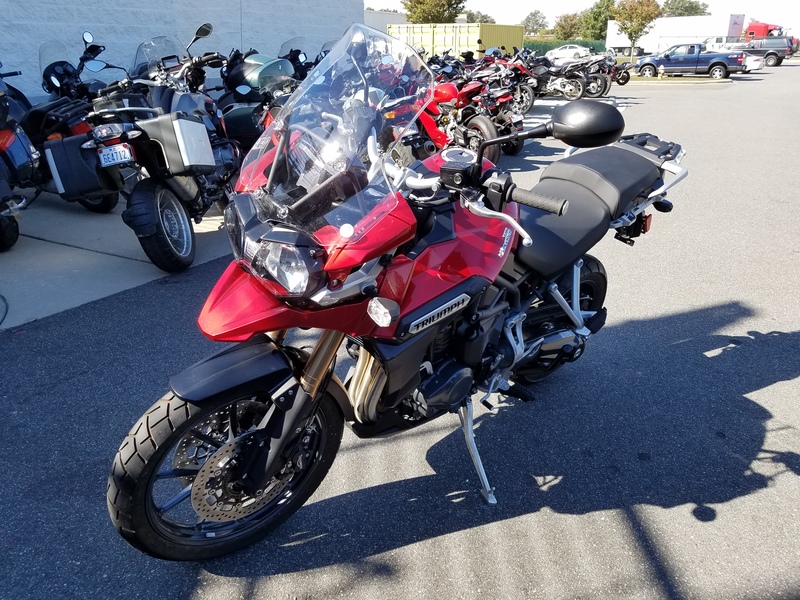 Now, the #1 Contender to the King of Adventure is the Triumph Explorer. There are others out there that want that title, namely the KTM Adventure, Ducati’s Multistrada, Harley’s… no… Not Harley. Harley doesn’t have anything in this segment. But pretty much everyone else does, and they all want a piece of this action. 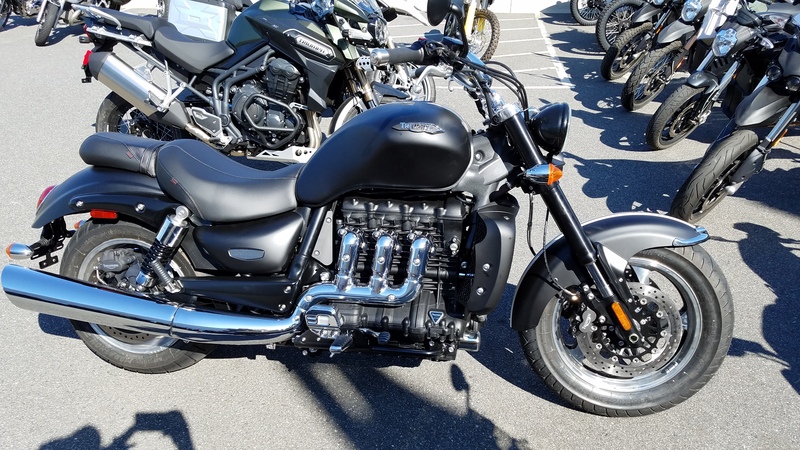 But for Full Sized, Full Power Adventure, in my humble opinion, the Triumph Explorer is the only real challenger for the Crown. 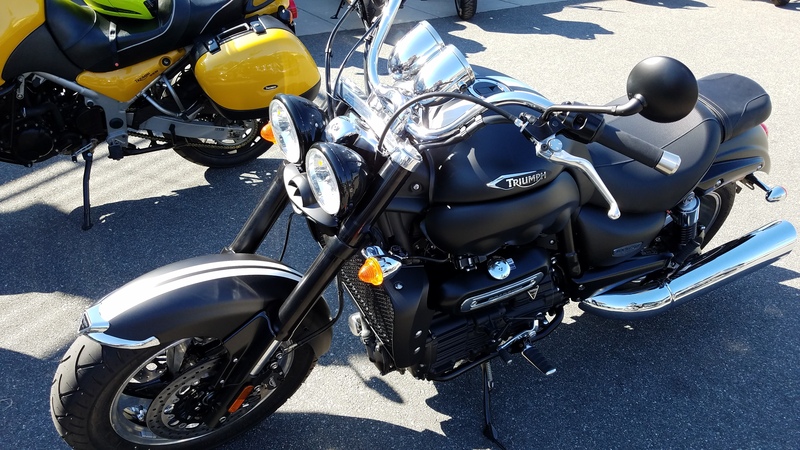 The Explorer is powered by Triumphs 1200 Triple. This gives the Explorer 1/3 more pistons… but really what it gives you is a much smoother power delivery. 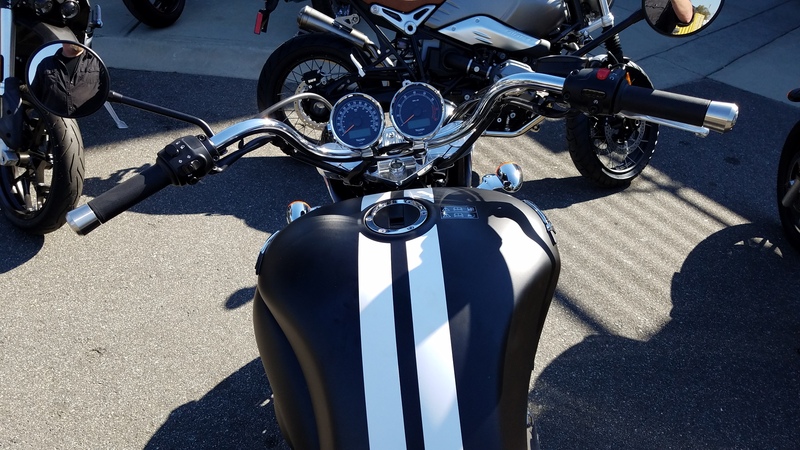 From a rolling start to a pinned throttle, the Triumph surges forward with a sense of power and speed of biblical proportions. In just the span of a few heart beats, you are absolutely flying. BMW owners always speak of the lower center of gravity thanks to that boxer engine. And that’s true. But this really only matters at crawling speeds. 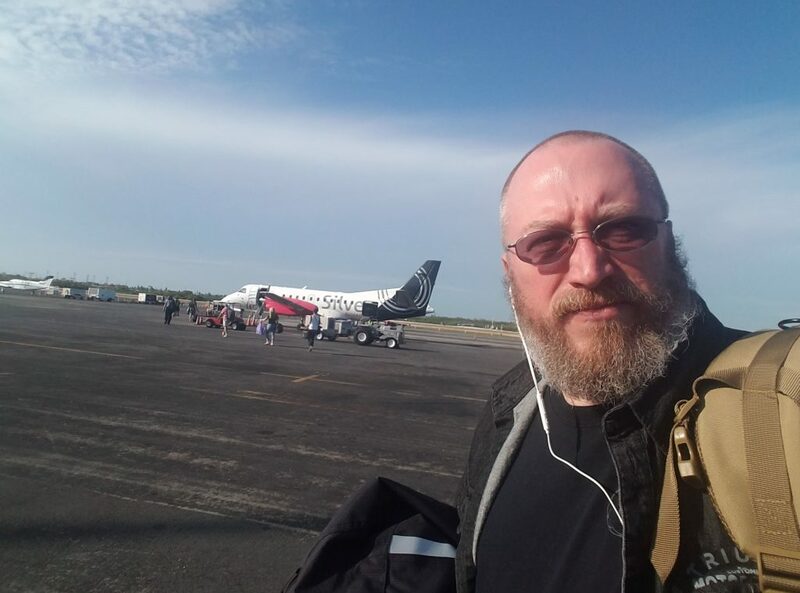 Once you are rolling and you have your landing gear up and locked on the pegs, this doesn’t matter at all, and the Explorer feels just as composed. I think the Explorer handles beautifully and turns in like a dream. Every bit as good as the GS. In fact, I liked the way the Explorer handled long sweeps and transitions to opposite lean angles better than the BMW. But that’s just my opinion, and could very well be my impression based on difference the tires could be giving instead of just the bikes. Well… Whatever the Explorer is rolling on, is the tire every bike of this sort should be working with. Because it’s fantastic. 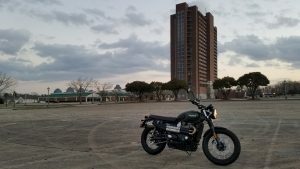 The Triumph’s power plant stomps a mudhole in the BMW’s. It just does. It feels far more energetic and willing to be naughty than the more librarian BMW. But where the BMW shines is in the avionics. The Electronic Sorcery in the BMW is more sorted, better layed out and executed. With the BMW I was able to play with the system and quickly came to an understanding of how it all worked. With the Triumphs’s package, I had to RTFM and asked to be shown how to do it. This wasn’t Ogre being a knuckle dragger… this is the Triumph’s system being flat out poorly designed and executed. Example 1: Traction Control. On the BMW, you select Rain Mode, Road Mode, Dynamic Mode, or your own User Defined Modes. Done. Easy as that. Find the mode you want, select it, and it will be in that mode until you decide you need something different. 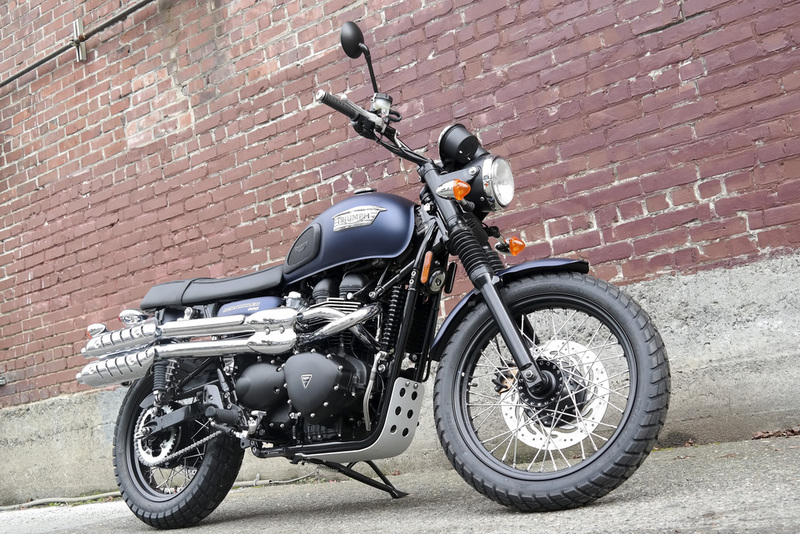 On the Triumph, you have Mode 1. Mode 2… WTF? Where’s the TTC Decoder Ring? What’s Mode 1 do? What’s Mode 2? 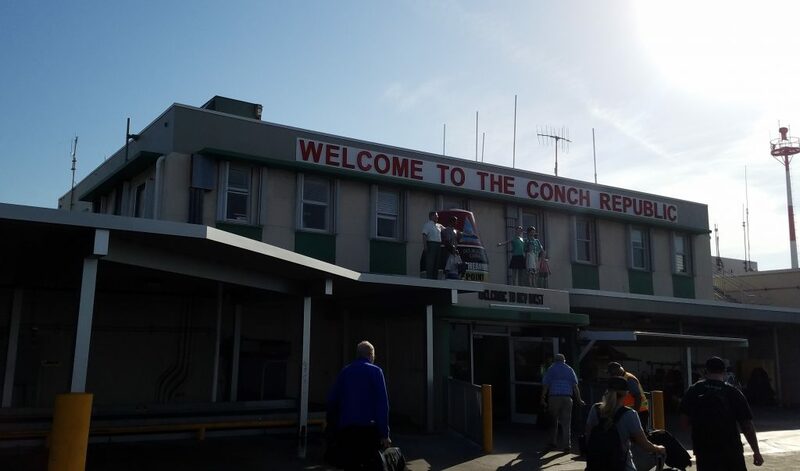 What’s TTC? What is all this? Example 2: You finally set it to the mode you want, after consulting a Customer Service Department in India, and you go for a little ride. You stop for a gas up or a cool beverage and go to turn the bike on again. All the sudden that Traction Control Mode has gone back to Default Settings and all that previous effort has been lost. Example 3: Keyless Ignition can be found on the BMW GS series. This is not found on the Triumph. 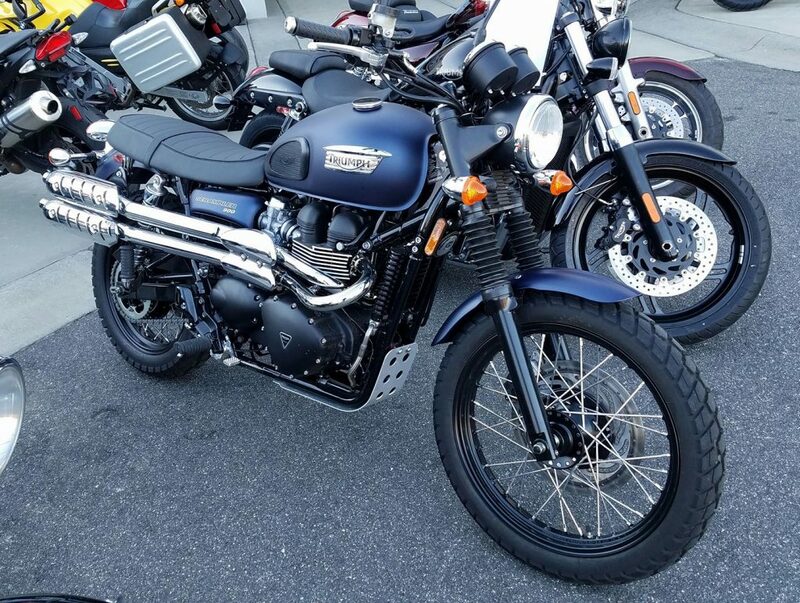 This is 2016, and soon to be 2017… and Triumph still hasn’t given us Keyless Ignition. Keyless is the future. Keep the Key Fob in your pocket, and your fine. This is a small detail no one cares about – until you’ve used it. And it’s like the first time you got to use Blu-Tooth. 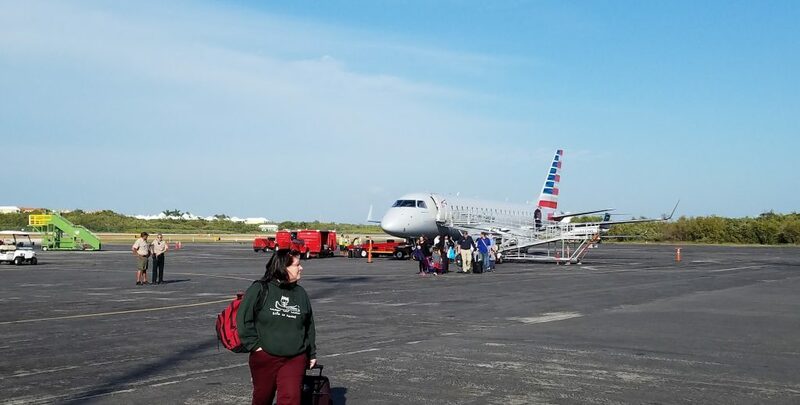 You don’t want to go back to anything else. Because of these 3 examples, it’s easy to conclude that the BMW might be the winner. And for some… it is. 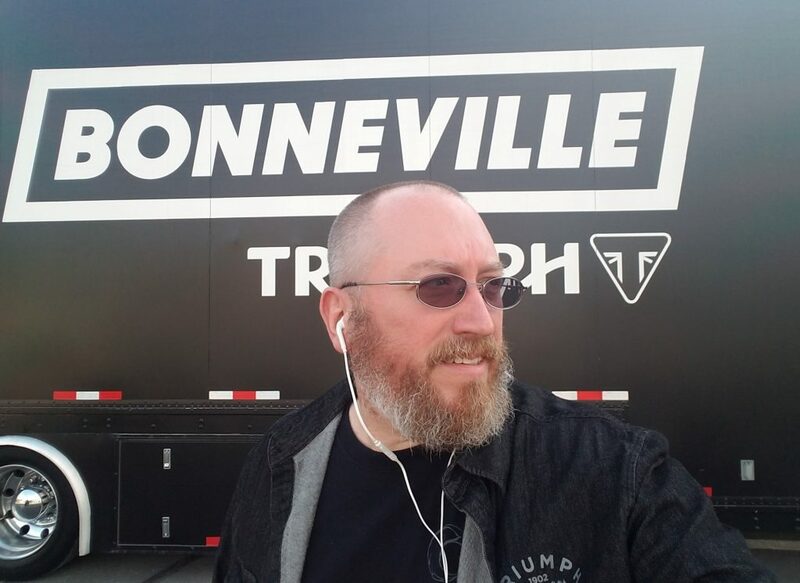 But for me… the Bike its self is what’s important and I think the Triumph, though simple and less high tech…. has the much better engine. It’s the engine that pulls you out of the danger zone and forward unto dawn… not the Menu Layout. 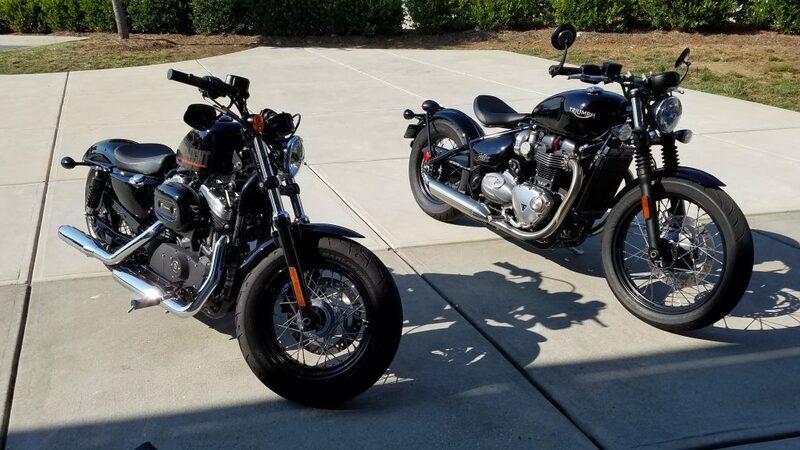 Between riding the two bikes, I had a much better experience on the Triumph. I really liked both, don’t get me wrong. Both bikes are truly World Beaters… I just liked the Explorer better. 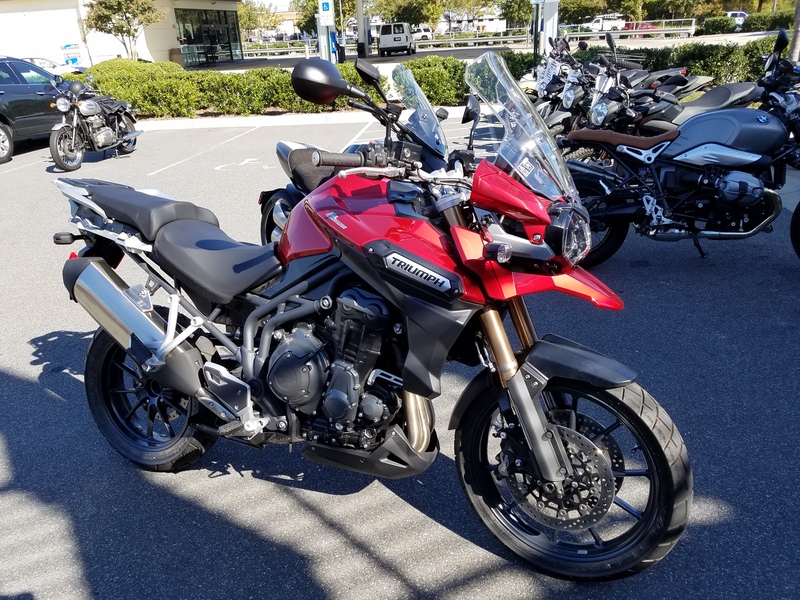 For me, the winner is the Triumph Explorer.